equipment dealer. 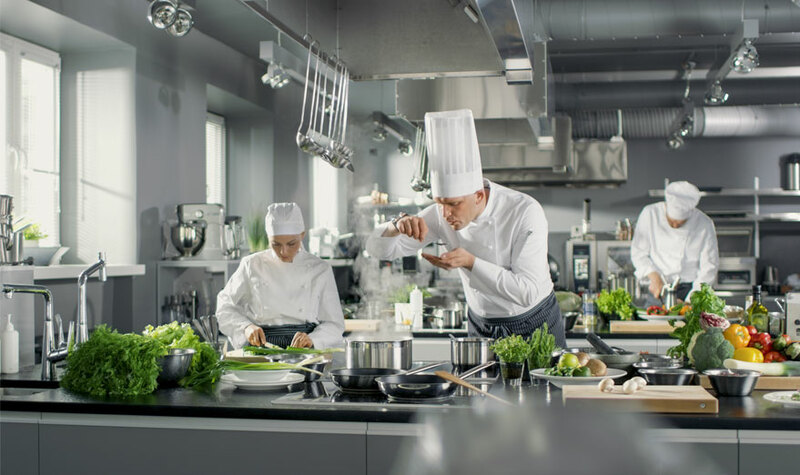 We offer the latest in food service and restaurant equipment and small wares in our fully stocked kitchen store & showroom. R.M. Flagg has a large inventory to keep you going. From spatulas to stand up refrigerators, we have it ready to get you up and going. R.M. Flagg has the storage to handle any size job. Our two large warehouses give us the ability to stage large jobs, and keep your new equipment under cover. Being a family owned business, we have the ability to provide the best possible customer service. Swing by the store and keep business local! R.M. Flagg is Maine’s expert on foodservice equipment. We have the knowledge and resources to make your project happen. R.M. Flagg has been in business since 1928. Our customer service and expertise has stood The test of time. R.M. Flagg employees have experience and knowledge when it comes to restaurant equipment and smallwares. We can help solve your problems. R.M. Flagg serves a wide range of industries. Whether you are a small diner looking for a one piece of equipment or a convenience store chain looking to do an entire store, we can help you! No project is too small or large for R.M. Flagg. R.M. Flagg can help you with your foodservice equipment needs. We stock a large variety of quality restaurant equipment. Looking for something specific? We are a dealer for most major foodservice equipment brands. The R.M. 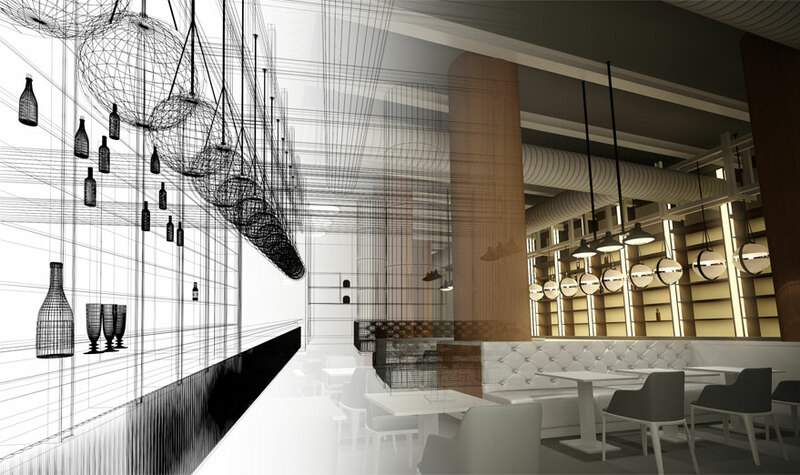 Flagg Company can provide a complete design package with AutoCAD drawings, schematics and mechanical rough ins. Looking for simple sketch? We can drop your equipment into a drawing with your specific room dimensions. R.M. 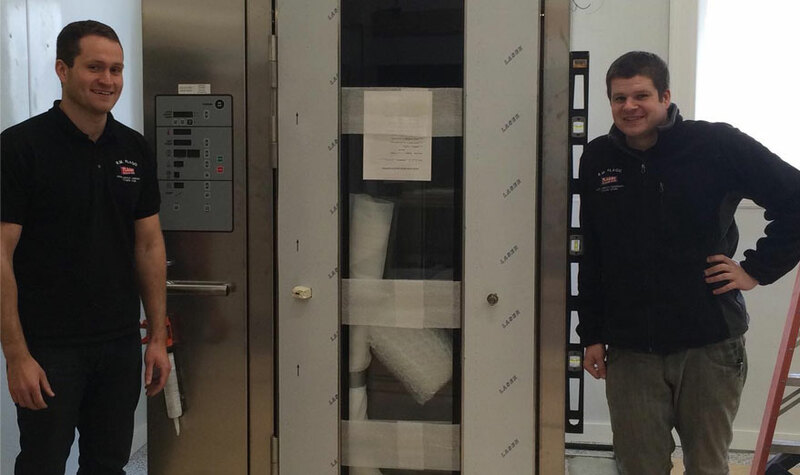 Flagg offers professional restaurant equipment and delivery and installation. 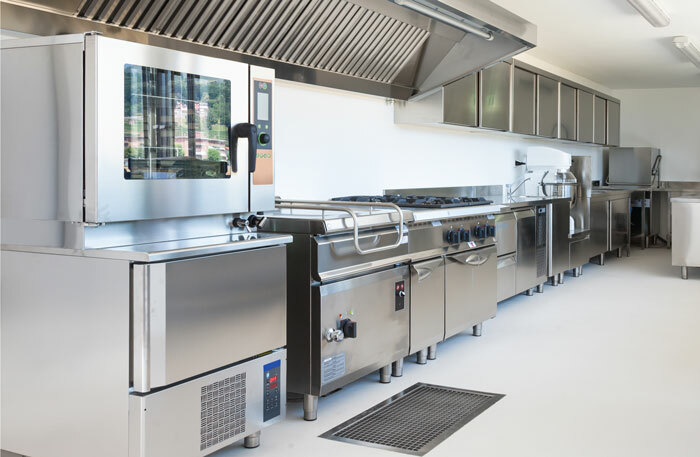 Our expert installation team has the experience needed to properly deliver and install commercial food service equipment from our showroom and warehouse in Bangor, Maine. We make your buying experience hassle free. R.M. 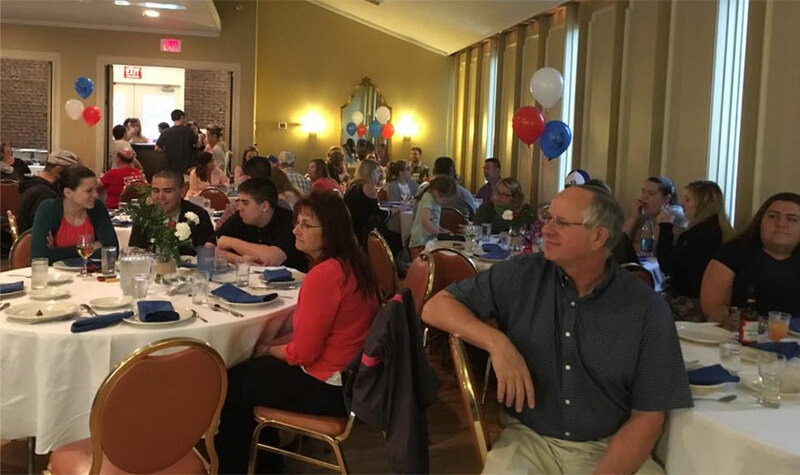 Flagg loves being involved with our community! 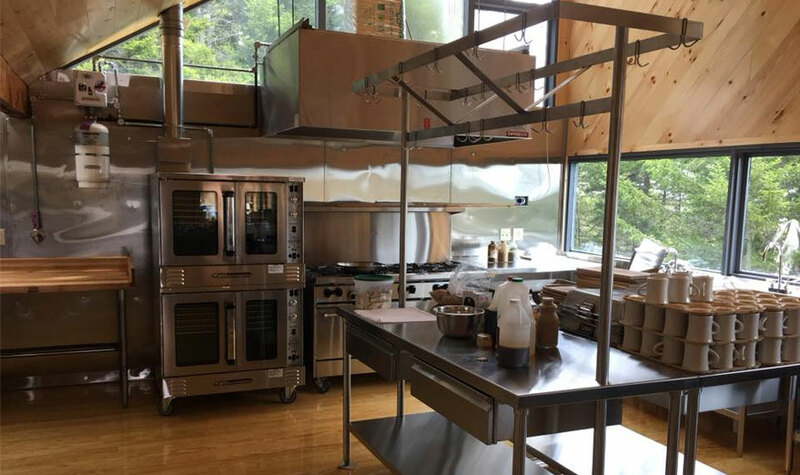 We have partnered with many local charities including our biggest community project which was donating a full commercial kitchen to House in the Woods Veteran’s Retreat. We are also active members the Bangor, Ellsworth, and bar Harbor Chamber of Commerces. Caleb and Justin went out of their way for me in the showroom. I wasn't even a big purchaser, but they made me feel like one. I love supporting this local business. Something for everyone. Reasonable prices. Great place with friendly knowledgeable staff. Also great selection and I couldn't believe the prices, much lower than I ever would have expected. Definitely recommend. They stock quality products and are always helpful in selecting the right products for the right price. The customer service is excellent. We have been working with R.M. Flaggs for 18 years. Greatest restaurant utensils and kitchenware in New England. An institution. Awesome knives, bar equipment. Service is awesome. Parking. Not out of the way. Good prices. Flaggs is awesome. Having done business with Flaggs for many years I must say they are exceptional in customer relations. If they do not have it they will hunt it down.